10. Surrender 3 things you can surrender in December. 11. What are the things you’re going to stop worrying about? 12. What are the things you’re going to worry about? 13. Care about what the people you care about, care about. 14. Change your business with empathy. 15. Millennials talk about money more than any other generation. 16. The pastor’s fear is the day they talk about money is the day all their visitors will come. 17. Why does joining a community matter? It matters because it impacts whether you can be fully alive. 18. Burnout is often a byproduct of isolation. 19. When you’re not in a community, you don’t get told the truth. 21. 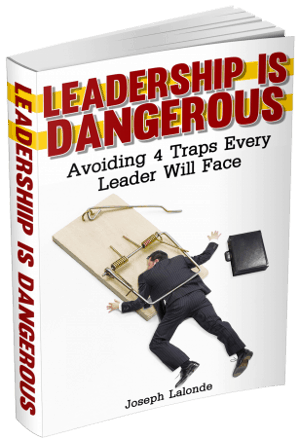 Leaders who can’t be questioned end up doing questionable things. 22. The breakroom will tell the truth the boardroom is unwilling to admit. 23. You need to go ask your people: Do you feel like you can tell me the truth? 24. You don’t get to be fully alive if you’re fully alone. 25. Friends will tell you the truth if you let them in. 27. If you ask someone what they need, they become visible and valuable. 28. You can’t choose to bomb community. You can’t choose to bomb empathy.